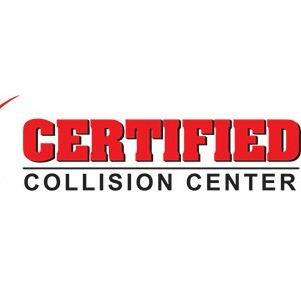 Certified Collision Centers feature some of the largest repair facilities located through out the Central Valley. Utilizing state of the art equipment and the highest quality finishes we are able to deliver quality and produce a finish that will last for years. 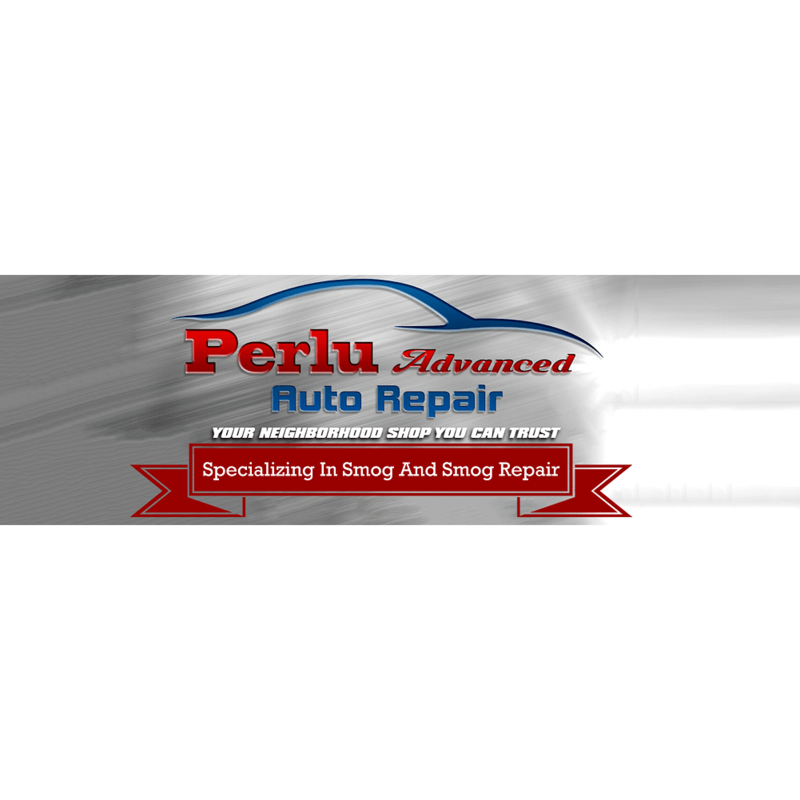 Our technicians and refinishers are factory trained and I-CAR certified, enabling us to provide a flawless repair that is guaranteed for workmanship as long as you own your vehicle. Our knowledge and experience allow us to handle your repair in a professional and timely fashion as we return you car to pre - accident condition. At Certified Collision Centers, we pride ourselves on providing superior customer service and quality repair. Our office team will handle all of your insurance claim needs with an expertise that simplifies the claims process. 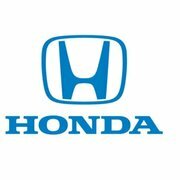 Our reputation for delivering a quality repair with excellent customer service makes our collision centers your only choice for all of your collision repair needs.